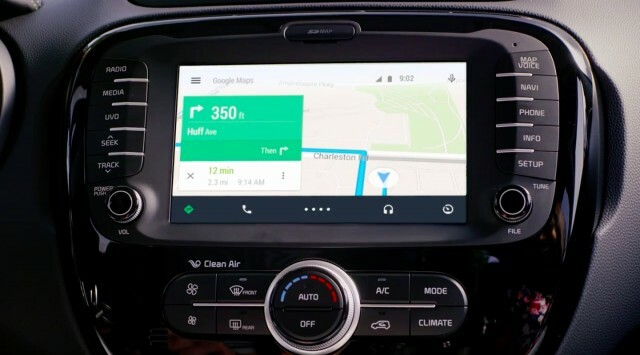 Android Auto is the latest in Android integration and offers a powerful way to interface your Android device with your car stereo. No more trying to fumble around with controlling your Android smartphone on an confusing interface. Android Auto is designed for the car to make your life easier, create a safer driving experience, basically just be awesome. To put it simply, Android Auto is Android in your car. 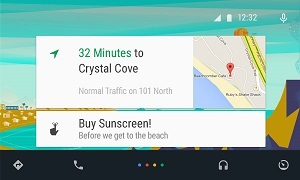 Android Auto was created by Google to bring the Android operating system into your car. 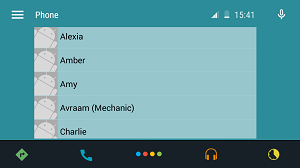 An Android Auto compatible car stereo allows you to completely integrate your Android device (running the Android Lollipop or newer OS) with your vehicle’s sound system. It is optimized for voice commands for both apps like Google Maps and Google Play Music and convenience features like phone calls and messaging so that you never have to take your hands off the wheel. 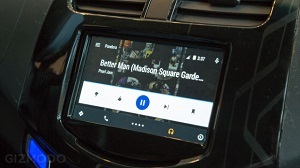 Android Auto also works with many third party apps like Pandora, Spotify, iHeartRadio and MLB At Bat. 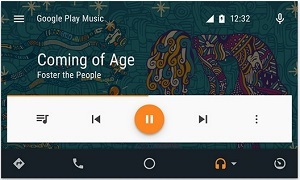 Android Auto is on your phone, not built-in to the stereo. It projects a customized version of your compatible Android device onto the screen of the stereo (devices need to be connected via USB).The interface projected is very simple and intuitive and can be controlled from the touchscreen display or by voice commands. When you drill it down to its core, Android Auto is really about driver safety. The ability to control your phone through voice commands and touch screen controls on your stereo means you won’t be reaching for your phone to answer a call, check your GPS or skip to the next song. Concentrate on what’s important, the road, with Android Auto.